Be careful if you are suffered from chest pain especially on the right of the chest or pressure and exhausted easily. There is a possibility that you are attacked by the final stages pulmonary hypertension. Let’s learn more about pulmonary hypertension and how to handle this health problem to prevent serious side effects. Pulmonary hypertension happens when your arteries thicken. As the result, the blood is difficult to flow and it makes the heart has to work harder. In the worse condition, the arteries are unable to bring enough blood to the lungs. This is the reason why people who are suffered from pulmonary hypertension often suffered from shortness of breath or chest pain. The system on the lungs is not working properly and it triggers an air exchange problem. The other common symptoms of final stages pulmonary hypertension are including swelling, dizziness, heart palpitations, and fainting. The problem of people who are suffered from final stages pulmonary hypertension is the worse condition. Mostly, the health condition will be decreased constantly although they are taking a proper treatment. Of course, it doesn’t mean that you don’t do anything. Taking a proper treatment determines the life expectancy. In the earlier phase or people with PHA less than 1 year, they still have up to 85% of life expectancy. If they are suffered from this disease for 3 years the life expectancy is reduced up to 65%. In the final stages pulmonary hypertension or up to 5 years, the chance to live is around 57%. It can be concluded that the life expectancy is still bigger as long as you follow the medication constantly. The life expectancy is also depending on your health condition and also the type of pulmonary hypertension you have. Pulmonary hypertension condition is divided into 4 different stages. The first stage is the earlier stage in which pulmonary hypertension doesn’t disturb your daily activities. You can do anything normally just like a normal person. The danger is that sometimes you don’t feel the disease because you don’t feel any symptoms. The best advice is that you have to do regular health check up to know your actual health condition. In the second stages, you start to feel the symptoms especially short of breath and chest pain. It doesn’t disturb your daily activity because you just need to take a rest for awhile and the symptoms will be gone. 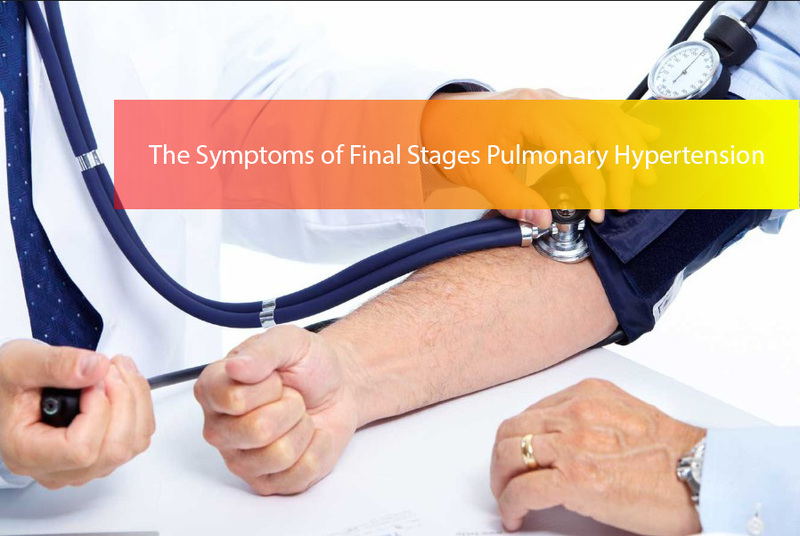 The third and the fourth stages are the final stages of pulmonary hypertension. In the third stage, you feel something wrong with your body because of some symptoms attack you. You feel the symptoms even if you are taking a rest. Fortunately, you can still do your daily activity and it is not the trigger of the symptoms. The fourth is the final stage in which you can’t do your daily activities at all. Anytime you do your activity, you are attacked by some symptoms especially worse breathing problem. You are easily exhausted. You have to get rest and take a proper treatment because small activity can worsen the symptoms.